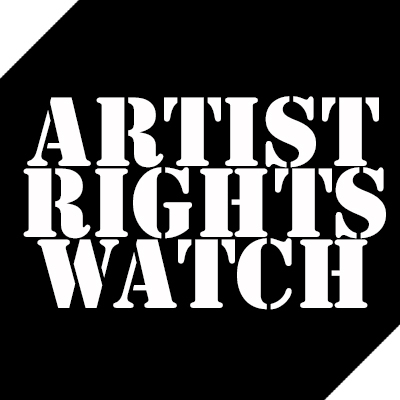 Perhaps 2013 will be the year that we see as the tipping point in artists rights advocacy for an ethical and sustainable internet. There have been more artists speaking up vocally this year than we can remember over the last decade. The hangover from an excess of hope that the internet would empower musicians has begun to set in as the evidence of more, and worse exploitation becomes increasingly obvious every day. Radiohead’s Thom Yorke noted his realization about Google and other big tech companies. “[Big Tech] have to keep commodifying things to keep the share price up, but in doing so they have made all content, including music and newspapers, worthless, in order to make their billions. And this is what we want? Nine Inch Nails frontman Trent Reznor has also been outspoken this year commenting first on streaming services, and then later on the value of music. Jerry Cantrell of Alice In Chains refused to play new songs in the bands live set until the new album is released to protect the integrity of the bands work. Quincy Jones discussed his legacy and the challenges presented for new artists in an environment of unprecedented piracy. What’s sad is that there is 98 percent music piracy everywhere on the planet. It’s just terrible. What if these kids (who download music illegally) worked for me for two months and then I said, “I’m not going to pay you.” That’s just not right. Aimee Mann brought a lawsuit against a digital distributor. Guy Marchais of the band Suffocation showed fans how to buy a CD and explained the importance of supporting artists with legal purchases. Marc Ribot of Ceramic Dog (and sideman for Tom Waits) took up the battle against Ad Funded Piracy. 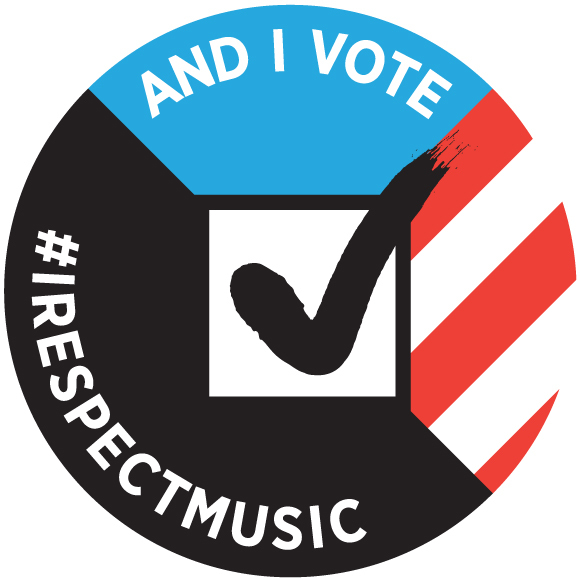 We don’t know what the ultimate solution is — but we know it isn’t the impoverishment of musicians and defunding music. And we know it isn’t pretending that no-one is being hurt. Corporations are making huge profits from the ads on ‘free’ sites, from selling the hard and software that make illegal downloading possible. Austin band Quiet Company noted their disappointment after an internet marketing partnership experiment. East Bay Ray of the Dead Kennedys noted who is making money and who is not at SF Music Tech. Zoe Keating spoke to the NY Times about how artists in certain genre’s such as classic and jazz maybe condemmed to poverty in the new digital economy without better mechanisms in place. Blake Morgan went public with an email exchange between him and Tim Westergren over Pandora’s attempts to reduced already low royalties to artists. I hear you when you say you’re “seeking a balanced structure that allows musicians to generously participate in the business.” But respectfully –– and this is quite important –– musicians are what your business is built on. Without us, you don’t have a business. Victoria Aitken wrote about the effects of piracy on EDM artists. “The Internet pirates have made me, and thousands of other musicians, walk the plank. We now have to swim in shark-infested waters where the big fish gobble up our dues and the pirates laugh their way to the bank. Pink Floyd expressed their feelings about Pandora and digital royalty rates for the next generation of musicians. It’s a matter of principle for us. We hope that many online and mobile music services can give fans and artists the music they want, when they want it, at price points that work. But those same services should fairly pay the artists and creators who make the music at the core of their businesses. Martha Reeves also explained the importance to continue to work towards fair royalties for artists in the new digital economy. Musicians should be paid a fair value for their work and all digital services should play by the same rules. These are just common sense ideas, and once Congress adopts them as law, future generations will wonder why we ever struggled over them. But that’s why we must keep struggling – until justice is done. Shawn Drover drummer for Megadeth responded to a question asking if the band had been effected by piracy. Of course it is. We are certainly thrilled to have a #6 record on Billboard in America and #4 in Canada, but sales are way down for the entire music industry right across the board, which is a real drag. Internet piracy, torrent sites and all that are the reason why. Concert attendance for us is still great around the world, so we are definitely happy about that. EDM artist Victoria Aitken speaks out. The Internet pirates have made me, and thousands of other musicians, walk the plank. We now have to swim in shark-infested waters where the big fish gobble up our dues and the pirates laugh their way to the bank. I believe this basic injustice must be remedied – Internet pirates are white-collar criminals. They should pay the royalties they have stolen or be answerable to the law, like looters, burglars, and fraudsters. Google, Advertising, Money and Piracy. A History of Wrongdoing Exposed.